Pro Evolution Soccer 2015 was named best sports game of Gamescom 2014 ahead of FIFA 15 and Forza Horizon 2. 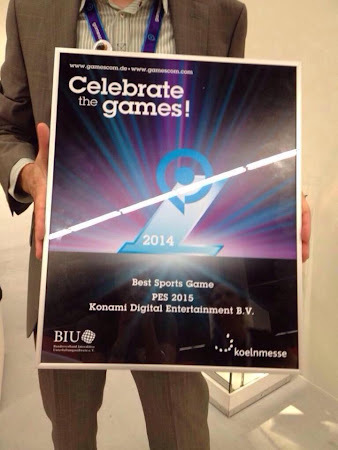 Last year FIFA 14 won the Gamescom best sports game award. 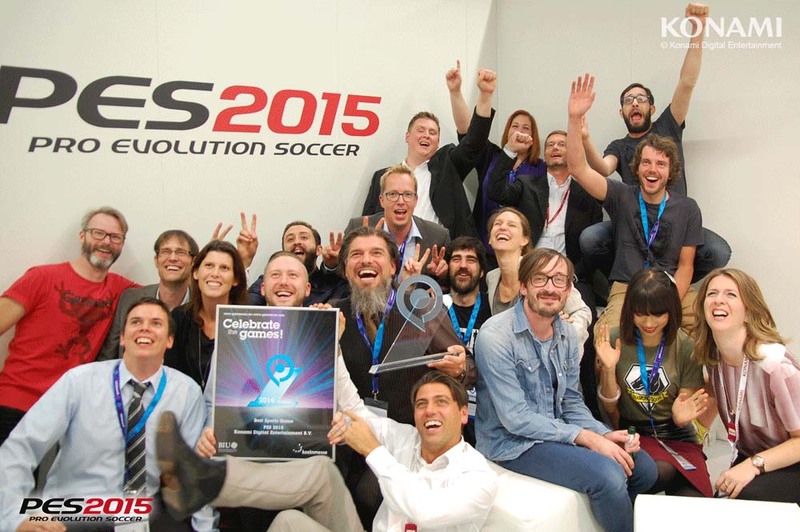 This is the Konami team celebrating the Gamescom award. Gamescom 2014 finishes with mixed feelings for the PES fans. On one side, PES 2015 was received well at the convention, and the PES 2015 gameplay videos looked promising as well. On August 14, though, Adam Bhatti had to admit the PC version would not be the same as those for PS4 and Xbox One, while the PES 2015 PC will also not be released in September but "closer to release". 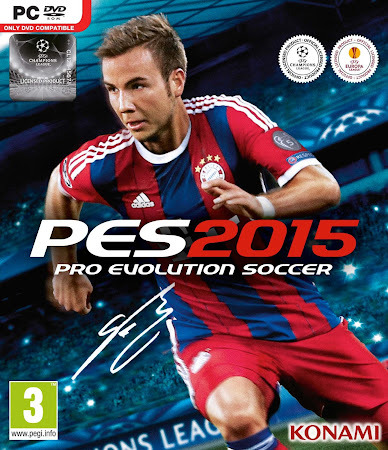 PES 2015 will be released on consoles and PC on November 17, while Mario Götze was announced as PES 2015 cover star. Read all about the new PES 2015 features.